How Tolstoy's 'Anna Karenina' Saved A Political Prisoner's Life In Somalia A man is trapped in prison for a made-up crime. He's overwhelmed by hopelessness and anger. That is until he hears a knock on the wall ... and words from another time and place. 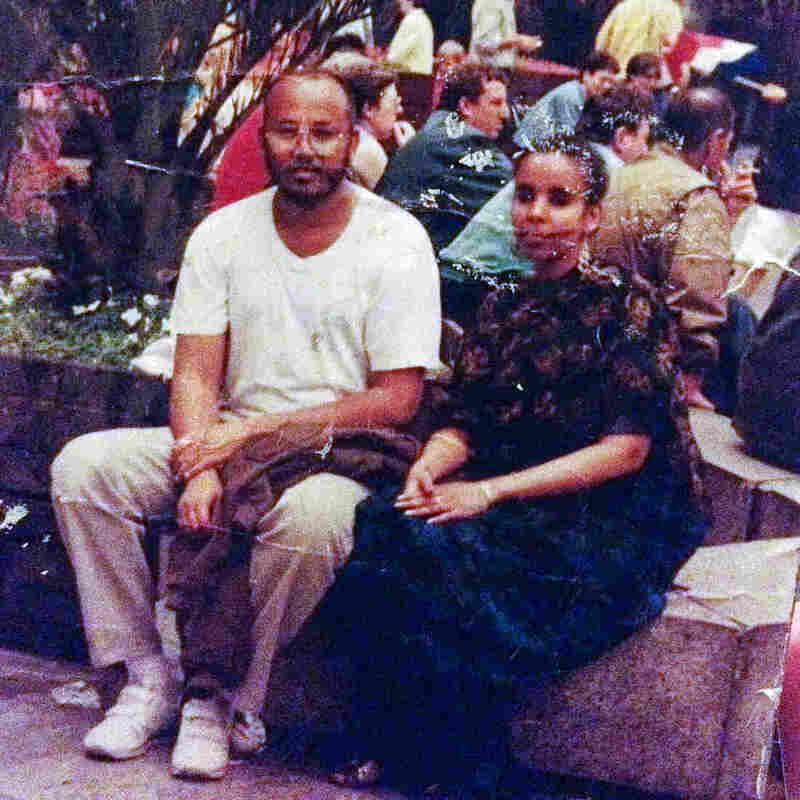 Mohamed Barud was a 31-year-old newlywed when he was sentenced to life in prison in Somalia. This was 1981. Somalia was ruled by a military dictator, Siad Barre. And Mohamed's crime, if you can call it that, was writing a letter complaining about conditions at the local hospital, a complaint the government saw as treasonous. Mohamed was put in solitary confinement. "It was strictly forbidden to talk to your neighbors. So you walk forward and backward." Just three short steps. In the silence, Mohamed is thinking about his young wife, Ismahan. She was 20 years old, a teller at the state bank. "I could not imagine how she is because there's no news from the outside world." He started to wonder: Would she wait for him? "The government was encouraging wives [of prisoners] to divorce their husbands." They had only been married for a few months. And he was sentenced to life. In the dark, in the silence, he started to resent her. "You think she's probably enjoying herself. She's living her life, and I am in this place." And then he would tell himself, no, this is crazy to think about. "Nobody can visit this prison. Nobody can get in touch. And, still, you blame her for not getting in touch with you." What did he think about her in those moments when he was blaming her for not visiting him? Mohamed says, "I probably hate her at that particular time." Mohamed was shocked at his feelings. Was he going crazy? "I was frightened of going to a certain area in my mind where I would commit suicide without knowing, without wanting to." Finally, one night, eight months into his prison sentence, as the guard is passing just out of earshot, an inmate in the next cell whispers to him. He says, "Learn ABC through the wall." "I did not understand," says Mohamed. He looked at the wall between them. Then he heard some knocking. Mohamed now had a way to talk and be answered. The person tapping back was Dr. Adan Abokor, the director of that hospital that Mohamed had written that letter about, the letter that got them both thrown in prison. The doctor said he tried his best to ease Mohamed's suffering. "I explained to him through the wall that he's not going to go mad and that he's not going to die. But you can't counsel a person through a wall." Two years into their prison sentence, the doctor is called into the warden's office for his first change of clothes. Somehow, he catches the warden in a generous mood, and the warden lets him take a book back to his cell, a precious commodity in solitary confinement. The doctor chooses the fattest book in the office. "It occurred to me ... why don't I read this book for him through the wall and distract the negative thoughts?" Anna Karenina is more than 800 pages, about 350,000 words, nearly 2 million letters, each letter a set of taps. So the doctor wraps a bedsheet around his hand to protect it. "So then I started knocking, and he started listening." The story of Anna Karenina is the story of a young, Russian noblewoman married to a much older man. She goes to a ball and falls in love with a soldier, Count Vronsky. But instead of having a secret affair like others in her social set, she leaves her husband and makes her love public. And she's punished. Isolated and alone, Anna stays in her room, wondering what her lover is up to when he's not with her, not unlike Mohamed wondering about his wife. Anna is trapped by views about women and maybe desire, but Mohamed was trapped by real walls. He says it didn't matter how different their lives seemed. This 19th century Russian noblewoman seemed to be suffering exactly as he was. An honest suffering drives her into a state that Mohamed most feared for himself. Anna throws herself under a train and regrets it at the last moment. "I really cried. I felt for her." But Mohamed realizes his tears are not just for Anna: "That's when I remembered my wife .... How much she's suffering. And yes, the book's the one that brought me back to think about her a lot." 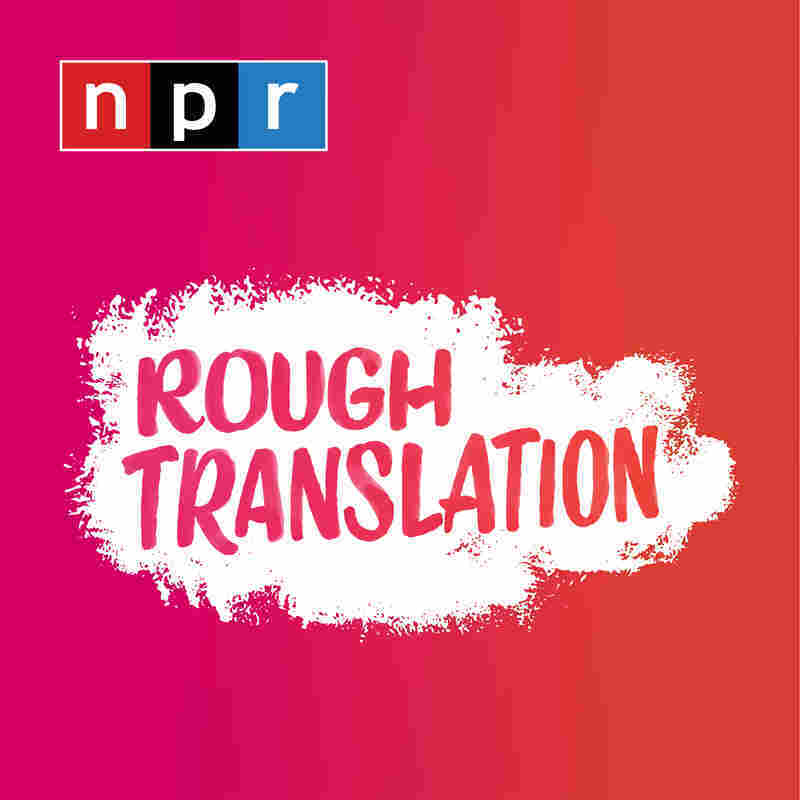 Listen to the full podcast episode "Anna In Somalia"
Tolstoy is brilliant at showing a scene from one point of view and then shifting the frame, showing the same scene from a different character's perspective. Mohamed credits Tolstoy and his perspective-shifting style with pulling him out of his mental prison. Elif Batuman is a novelist, a staff writer for The New Yorker and a scholar of Russian literature who has taught at Stanford University. When she heard Mohamed's story and how he credited the book with changing his perspective, she had a strong reaction: "I think that's related to the book. Tolstoy is actually famous for that." She says, "Tolstoy gives a lot of weight to all of the characters — like, even to just, like, a newlywed young girl. You spend a lot of time in her thoughts." "It's a book that takes the subjectivity of young women seriously — and not just young women — everyone. The servants and the dog. There's a hunting scene in this that actually goes to the perspective of the dog. And everything just seems so true. You read that, and you're like, that's definitely what that dog was thinking." Batuman says the experience of reading Tolstoy is the experience of being constantly confronted with "how differently the same thing can look from a slightly different perspective." And in the book, the characters themselves actually judge one another, "and then are able to expand that and to see each other a little bit more generously." That's what Batuman thinks that Tolstoy's book gave to Mohamed. Here's what Mohamed says: "It definitely helped. Definitely. Definitely. In a place like that prison, people become very selfish. You think, everybody has forgotten about me .... And nobody cares about me. But when you think about other people's situation, then you understand. It helped me survive. It helped me even sleep better." We usually think of empathy as something we should have for others. But Mohamed realized that empathy also is healthy for ourselves: "It is. It is because you cannot concentrate on yourself. Then you realize, 'I'm not alone in this very difficult situation.'" He was right. His wife was suffering. While Mohamed was in that cell, Somalia was falling into civil war. His wife, Ismahan, became a refugee, but she withstood the pressure to divorce him. When the political winds shifted and Mohamed was released eight years later, in 1989, they reunited. Today, he works as a consultant with the Somaliland human rights commission and has authored a memoir called The Mourning Tree. The couple still live in Hargeisa, the city where they first fell in love. Tell us about a book that has helped you through a difficult time. Email your story at goatsandsoda@npr.org or share with us on this Twitter thread. Your story may be featured on NPR.